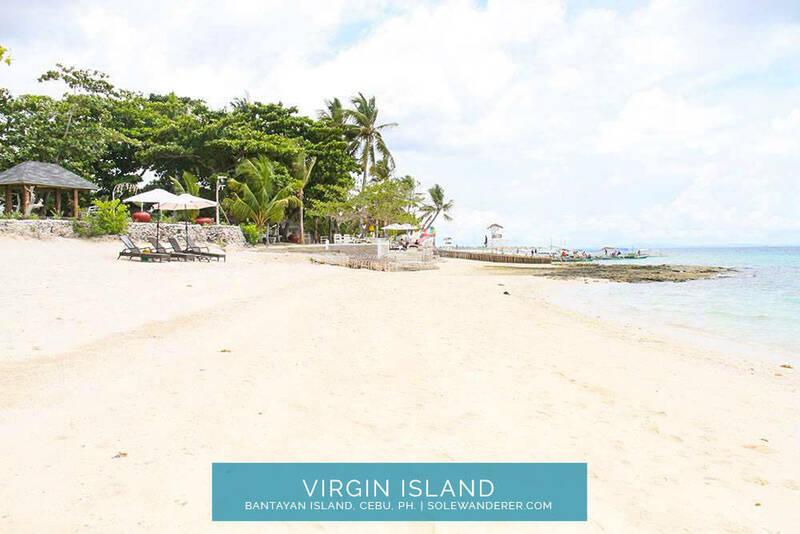 Bantayan, Cebu- Just thirty minutes far from municipalities of Sta. 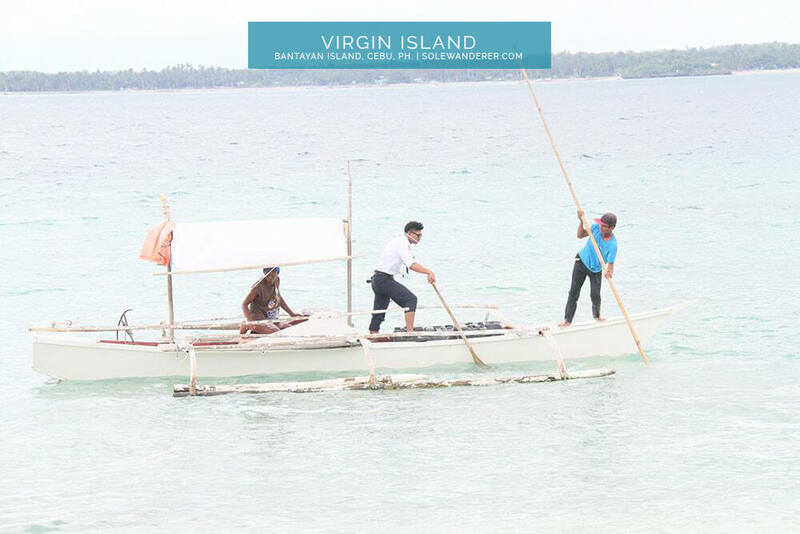 Fe & Bantayan by motorized boat. 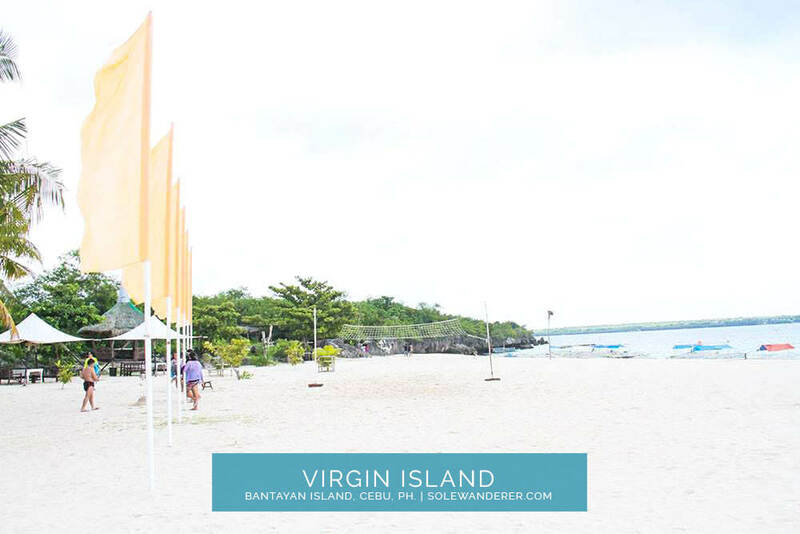 This kind of island is yet another escapade within the haven of Bantayan. 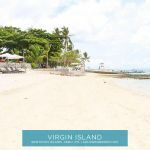 Also known as “Pulo Diyot”, this impeccable island has natural white powdery sand, amazingly clear and pristine water to enjoy and discover the breath-taking marine diversity. From Cebu City, it took us 4 hours to reach Sta. Fe. 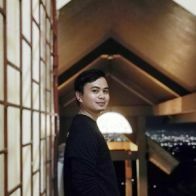 For a complete guide on the best ways to go to Sta. 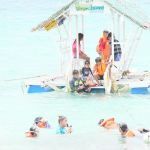 Fe and Bantayan Island: “Bantayan Island: Ultimate Travel Guide for First Timers“. 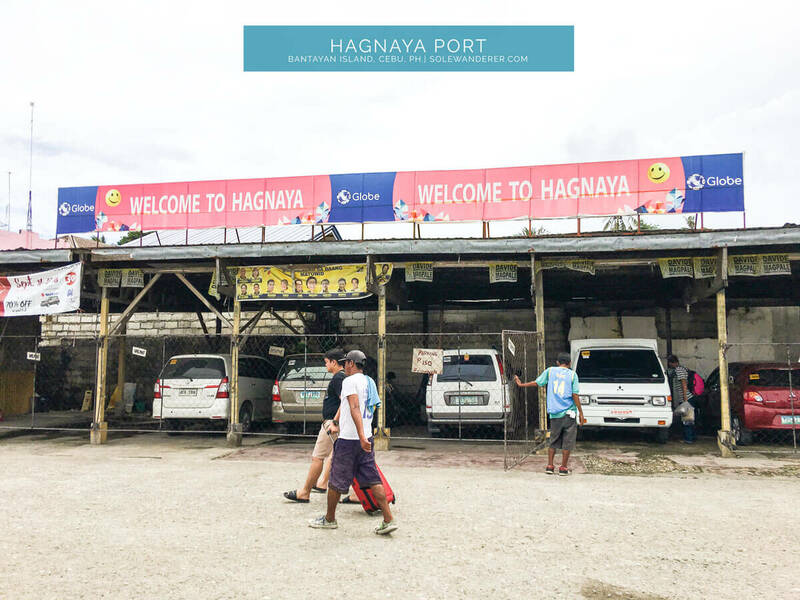 Hagnaya Port where Ferry Boats bound to Bantayan Island is available. Also, private parking space just outside the port for those who brought vehicles. 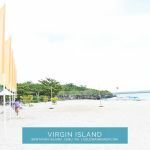 The travel is rather wearing, so we rested when we reached at Anika resort around 3:20 p.m. Then we arranged our island hopping to Virgin Island for the next day right after as it requires a minimum of half a day. For the interim, we had our island visit to Ogtong Cave and had barbecue sold at neighborhood for dinner to complete our day. Moreover look at our island visit to Ogtong Cave short article. Undoubtedly, the rate is a bit higher compared with working out directly with the boatman along the coast. Pump boat rates vary with seating capacity and distance or destination. 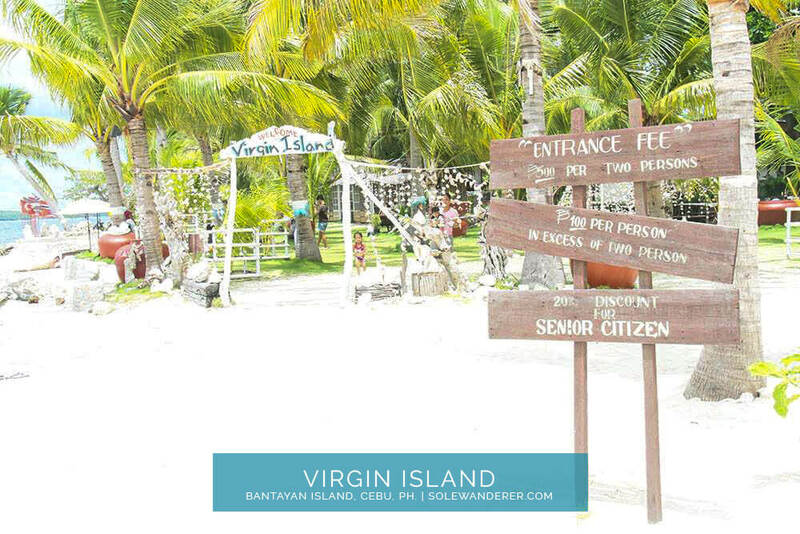 It took us thirty minutes motorboat travel to reach this Virgin Island. 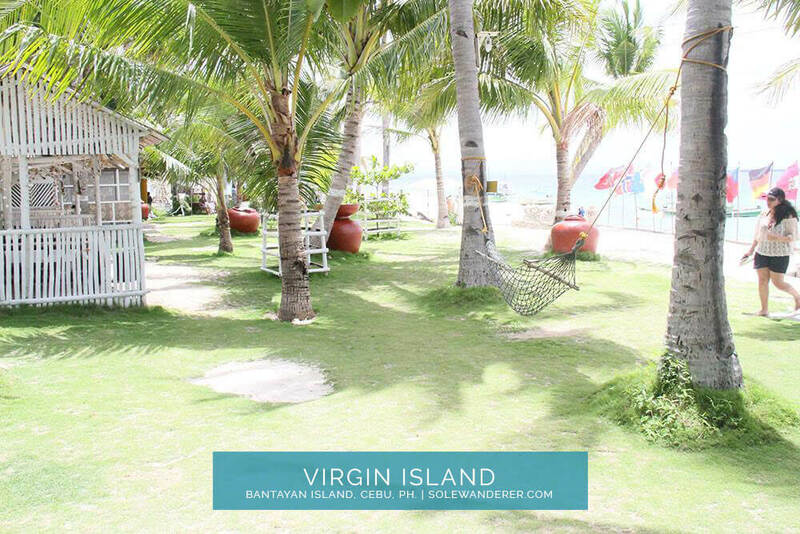 When we reach the place Virgin Island, everything was worth it, however, prepare your pockets. Read on to understand why. The general cost to arrive is somewhat high – in the event that you incorporate everything together. A portal expense is PHP 500.00 for the initial 2 people and PHP 100.00 for each pax for succeeding people. Virgin Island entrance right after you alight from a motorized boat. PHP 500 for first 2 persons and PHP 100 each for the excess pax. Senior Citizens enjoy 20% discount. Alternatively, different houses are promptly accessible to look over PHP 300.00, PHP500.00, PHP 600.00 and PHP 1000.00. Be that as it may, sunbathing seats are similarly accessible for nothing out of pocket in the event that you would prefer not to spend an additional penny. It’s not worth the cash at any rate particularly when you are simply going in a group of 2 or 3. As clearly you would not invest the entire day in a shaded range. A dazzling seascape of white shore and perfectly clear water will flash just before your eyes. The sand is so fine, the water is so evident and the nature set up is so quiet and unwinding. Snorkeling in shallow water enables you to see an assortment of fish, white corals, some scallop shells and ocean growth. 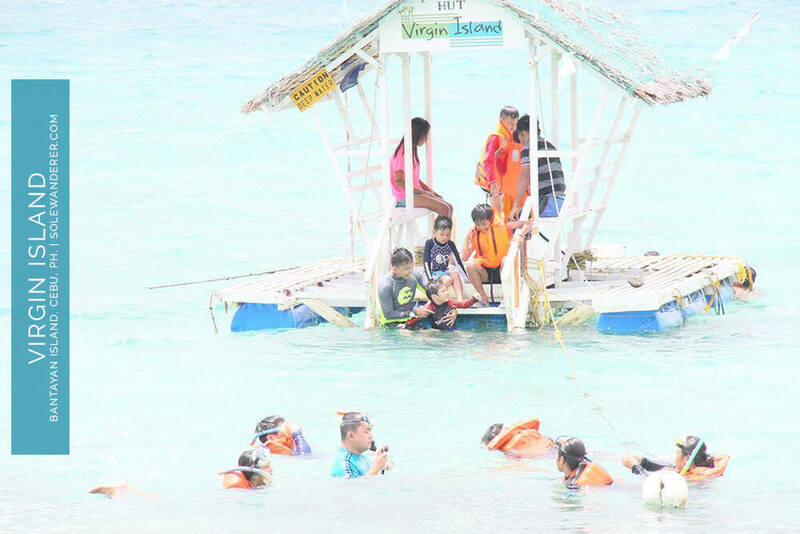 Snorkeling activity in shallow water. You’re blessed on the off chance that you found the modest tiny transparent jellyfish shadowed by the sunrays. Catch its shadow in your grasp immersed in the water. 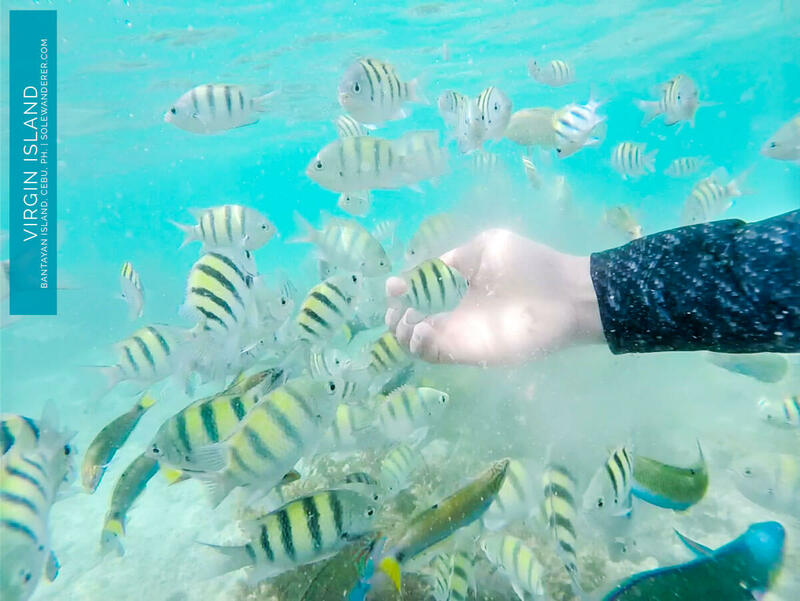 The island itself has a fish sanctuary, therefore, it’s the best location for a fish-feeding activity where we saw a ton of vibrant and lovely fishes. Simply bring fish food; biscuits or perhaps bread will do to draw in more fish. It works like magic- fish magnet! Enjoy fish feeding activity and encounter the vibrant and loving fishes in an inch away. Planning for your next getaway? 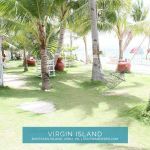 Why not consider this gorgeous island of Bantayan- Virgin Island! 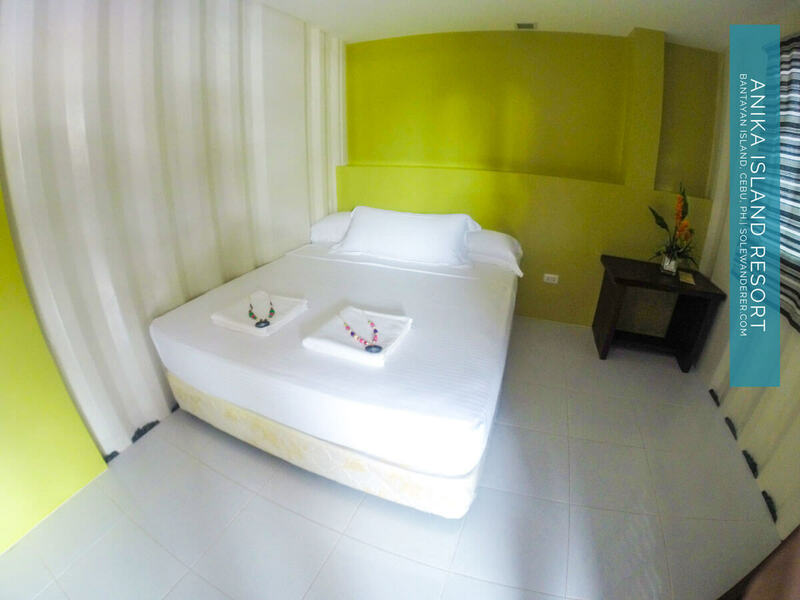 Only hours away from the city of Cebu, this is impeccable for the whole family, a circle of buddies, officemates or perhaps going solo and of course with special someone. This surely the best place to unwind and reconnect to nature.